ห้องอาหารเอสเพรซโซ่ให้บริการ สำหรับมื้อกลางวันตั้งแต่เวลา 12:00 – 14:30 น. และมื้อค่ำตั้งแต่เวลา 18.00 - 22.30 น. ตลอดทุกวัน และบรันช์มื้อสายในวันอาทิตย์ตั้งแต่เวลา 12:00 – 15:00 น. ห้องอาหารไฟร์เพลส กริลล์ แอนด์ บาร์ให้บริการสำหรับมื้อกลางวันตลอดวันจันทร์ถึงศุกร์ตั้งแต่เวลา 12.00 - 14.30 น. (ยกเว้นวันหยุดนักขัตฤกษ์) และมื้อค่ำทุกวัน ตั้งแต่เวลา 18.30 - 22.30 น. ห้องอาหารทีโอ มีโอให้บริการตลอดทุกวัน ตั้งแต่เวลา 11.30 - 23.30 น. 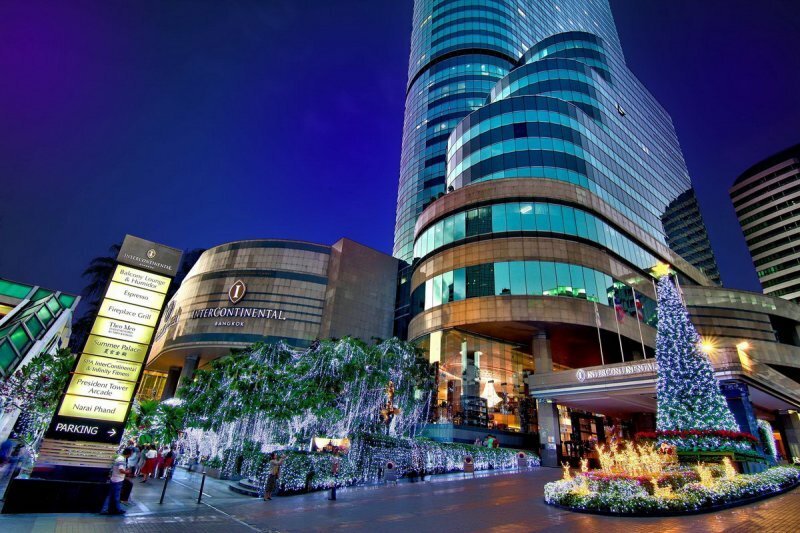 As the year comes to an end, InterContinental Bangkok wants you to welcome the holiday festive season with their diverse range of seasonal dining offers at their signature restaurants Espresso, Fireplace Grill and Bar, Theo Mio, and Summer Palace. First, savour scrumptious spreads for Christmas Eve, Christmas Day and New Year’s Eve at our all-day dining restaurant Espresso. Every festive buffet comes with special food stations and à la carte menu selections that can be topped off with free-flow champagne packages. Prices start at Baht 899++ per adult for lunch menus, while children from six to 12 years old dine for half price. 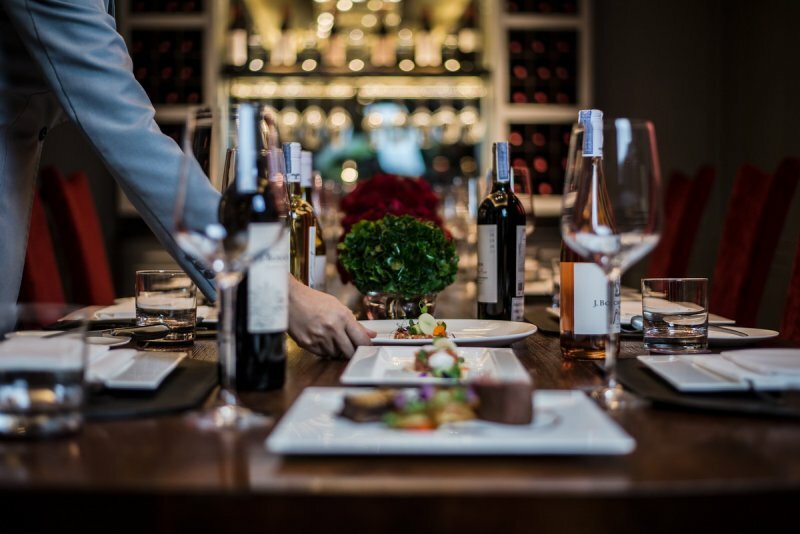 Over at Fireplace Grill and Bar, those desiring a more intimate setting will find in an elegant spot for superb dining and sophisticated New Year’s gatherings. For more than 50 years, this fine establishment has been a top choice for festive dining. This year’s specialties include multi-course menus for Christmas Eve, Christmas Day and New Year’s Eve, featuring tempting dishes like charcoal dusted lobster, royal oscietra caviar, mouthwatering Christmas-time desserts and more. 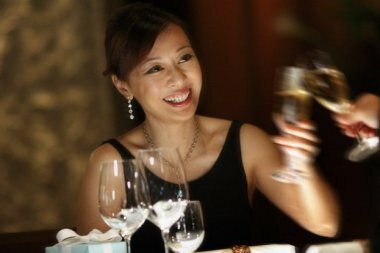 You can elevate your dining experience with our free flow Taittinger champagne, red and white wine package. 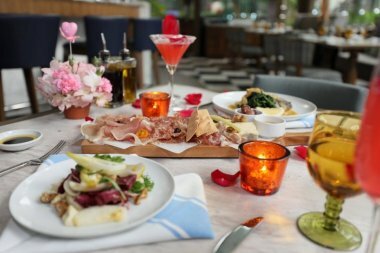 Then at Theo Mio, enjoy an Italian style menu available throughout the whole of December with premium imported ingredients. Prices starts at Baht 1,295++ inclusive of one glass of prosecco for the Christmas Special Set Menu. 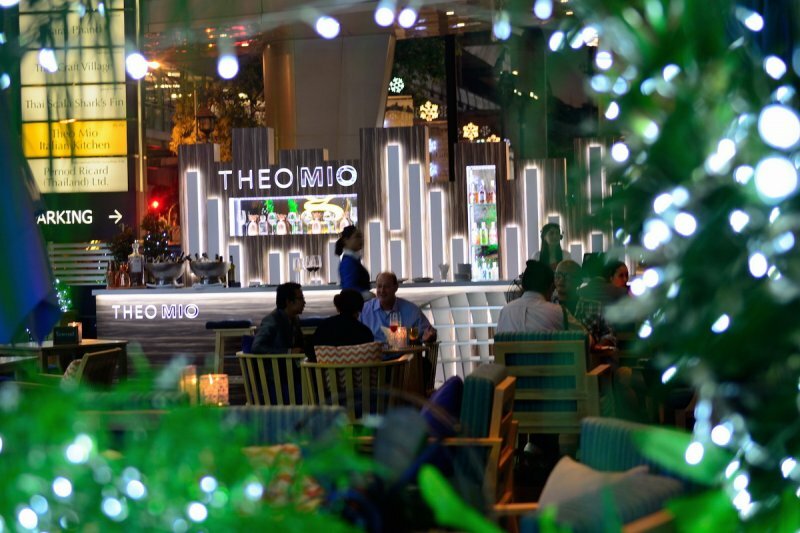 The restaurant also brings an exciting twist to the festive proceedings this December with a month-long promotion dubbed Theo’s Sip Down, which features a daily Aperol Spritz and Campari Bar on Theo Mio terrace and a BBQ menu available every Thursday, Friday and Saturday. For an oriental twist to your festive season, drop by Summer Palace and our All-you-can-enjoy dim sum selections and special à la carte menus featuring turkey-inspired fusion dishes like steamed turkey dumplings and hot and sour turkey soup. Prices begin at Baht 250 per dish for the À La Carte turkey menu special and All-you-can-enjoy dim sum at Baht 899++ per adult for New Year’s Eve and New Year’s Day. Toast 2019’s arrival with our New Year’s Eve champagne celebration at Oasis Pool Bar, perched 37 stories above Bangkok, set against a night sky filled with colourful fireworks, the event guarantees an exhilarating party atmosphere. Price is at Baht 2,019++ including one glass of champagne and canape. Event hours from 22:00 till late. After feasting to your heart’s content, don’t forget to check out our Spa deals for the ultimate end-of-year pampering session. The bespoke “Ultimate Indulgence” package combines some of the spa’s most popular treatments and therapies with up to 25% savings. Priced at Baht 5,000++ per person and Baht 8,500++ per couple, it is the ideal way to treat yourself this holiday season. – The above listed prices are per person, and include free-flowing mineral water, soft drinks, coffee and tea. 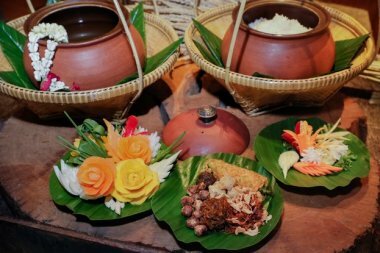 – Children from six to 12 years old dine for half price. – Preferred Dining members receive (20 %) off their total food bill. – Beverages not included; no children’s menu available. – Preferred Dining members receive (20%) off on their total food bill. – Preferred Dining members receive (20%) off their total food bill.